How did Harriet Tubman escape from slavery? How did she lead others to freedom? 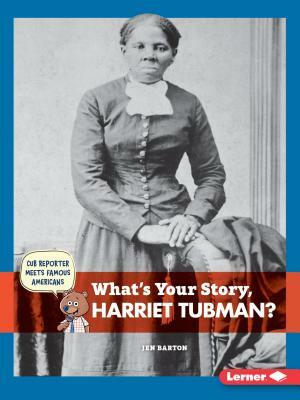 Cub Reporter interviews her to find out Learn how Harriet risked her life to help runaway slaves by being a conductor on the Underground Railroad. Readers will see how to use interviewing skills and journalistic questions to reveal the story behind a famous American.